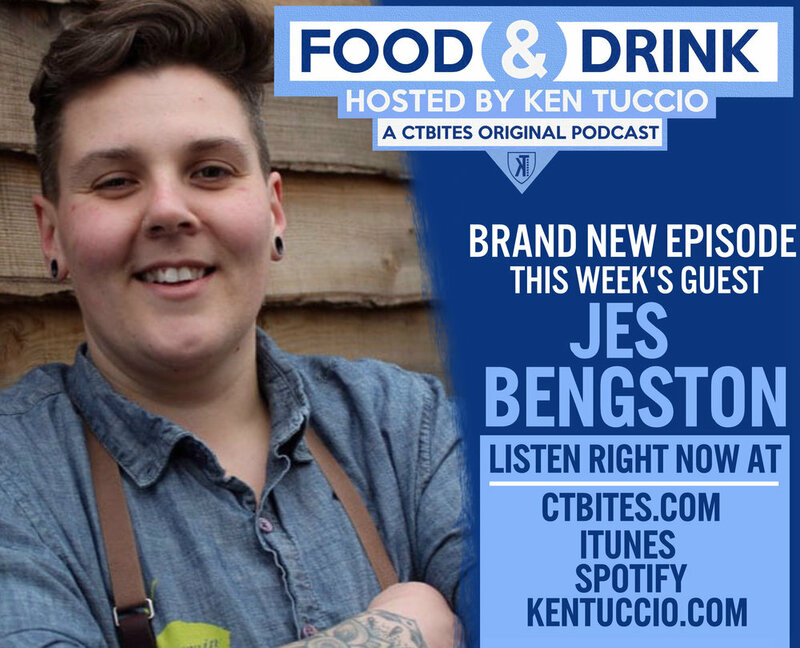 Jes Bengston, from Terrain Garden Café in Westport, started her career dropping baskets of french fries into a fryer and now she's an award winning Chef who has cooked at the James Beard House. Jes sits down with Ken Tuccio to tell her fascinating story and why she feels she found a home at Terrain. Listen to the interview here.